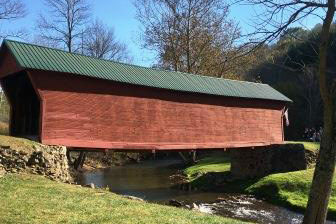 Giles County is the furthest west portion of the New River Valley. Touching the Virginia-West Virginia line, the county offers more than the eye can see. If you enjoy the outdoors, you will love this area. 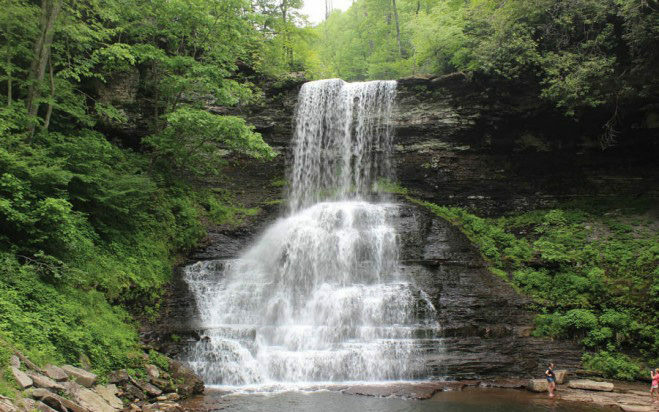 Pembroke Virginia is home to Cascade Falls, a four mile hike with a 69 foot waterfall. The George Washington and Jefferson National Forest has multiple opportunities for camping and creeking. 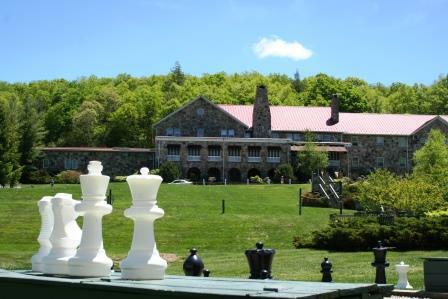 The Giles area is home to Mountain Lake Lodge, where Dirty Dancing was filmed. Mountain Lake provides beautiful views and a large lake. Perfect for a family hiking trip. There are beautiful trails at Mountain Lake, as well as on the Appalachian trail. The median listing price for Giles is $85,000 for December 2016. $56 per square foot in Giles, December 2016. There were 173 available properties in Giles in December 2016. 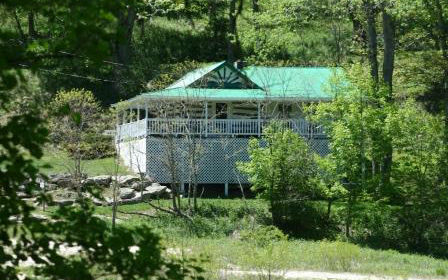 Like much of the New River Valley, Giles is full of breathtaking views, and Cascade Falls is no different! One of the prettiest waterfalls in Southwest Virginia, Cascade Falls offers a two-mile hike that leads to a cascading stream at the end of the trail. A Giles County favorite, The Palisades is a Giles staple restaurant that attracts visitors both local and regional. The hometown feel of the restaurant will surely have you coming back for more at this restaurant. Take a break from your normal routine and visit the one of the two wineries that Giles has to offer. 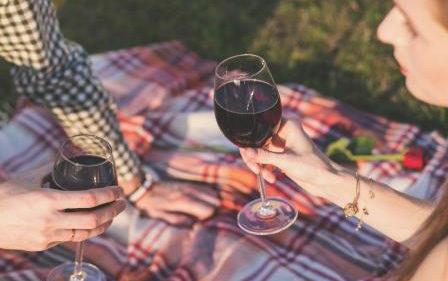 Locally owned and operated, these wineries are becoming a must-go-visit destination in Giles County.